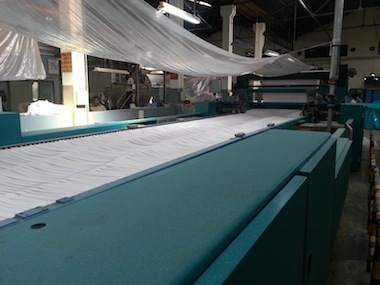 and most prolific features of Robintex, its Eco-friendly 24-ton per day capacity state of the art dyeing facility has the capability of tubular as well as open width dyeing. 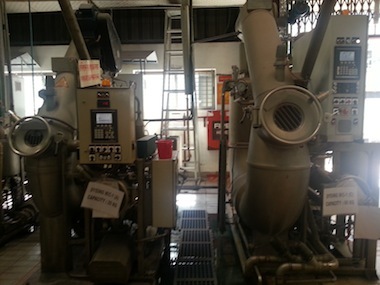 It has both atmosphere and high temperature dyeing machines. 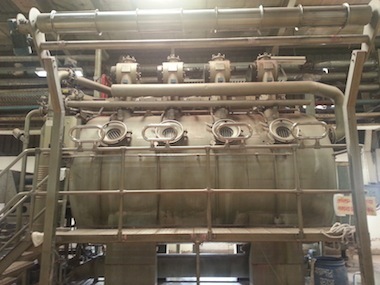 Robintex can meet single and double dyeing requirements in a lavish way. 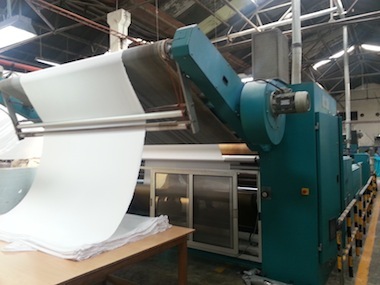 Its Stenter, Straightener, Compactor and all other dyeing finishing machines are from Germany. Foreign experts help maintain the groups dyeing standards and develop its local expertise as well. Robintex has most contemporary sample dying machines also. Robintex-Group has an inhouse capacity of 25 t for heatsetting and finishing. It uses Top-Brands like Monforts, LK and Alkan to provide best quality.